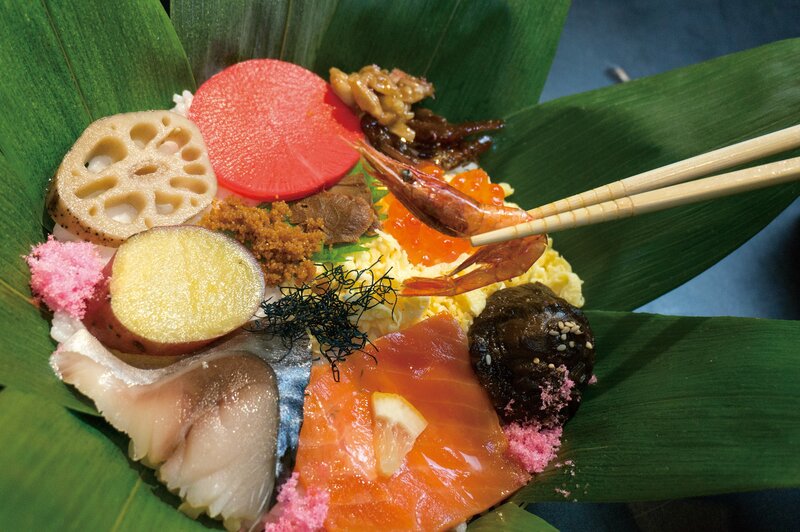 In the days of old, there was a traditional dish in Kanazawa called oshi-sushi (meaning pressed sushi) which was an essential part of spring and autumn festivals. Adults and children alike enjoyed making oshi-sushi with their families and most families had their own particular recipe. Sadly, this traditional dish and others particular to Kanazawa (such as jibuni and beriberi) began to fade with modernization and the increase of two-generation nuclear families. 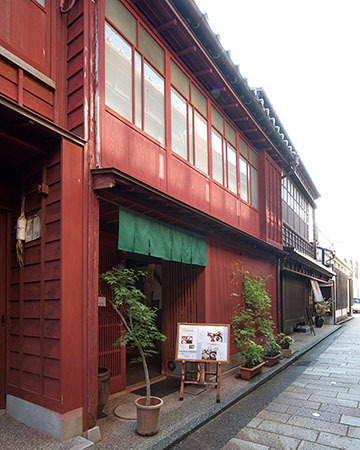 At, Kanazawa Oshi-sushi, we would love for our customers to experience the fun of this old tradition of making oshi-sushi whilst hearing the stories about its special ingredients from us, the elderly women of Kanazawa. 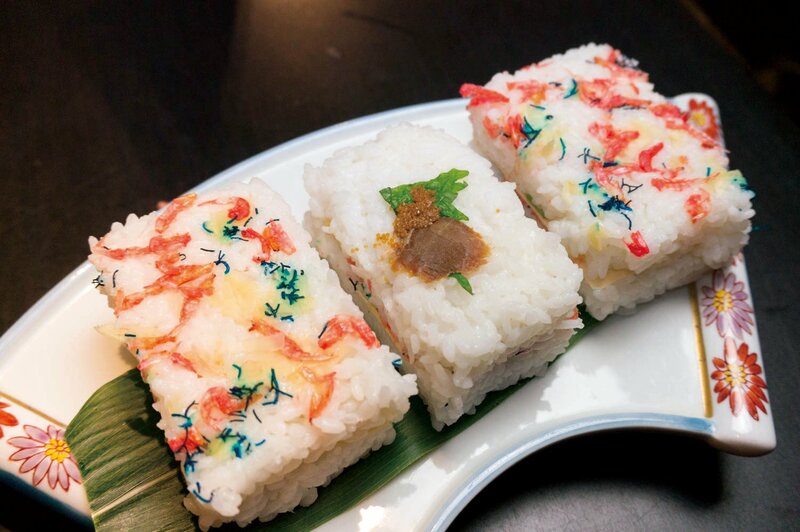 You can experience making your one of a kind personalized sushi at Kanazawa-sushi, the only place in the world where you can make this traditional dish. Fifteen different kinds of Kanazawa ingredients will be pressing into a traditional container called a wappa. 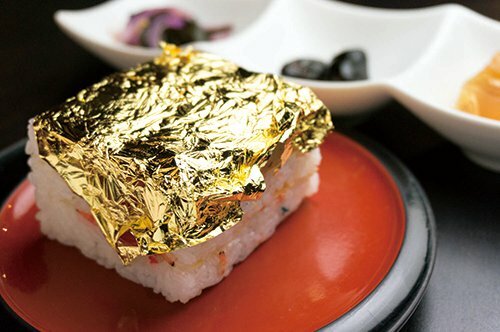 This dish has been recognized by the city government as Kanazawa brand cuisine. 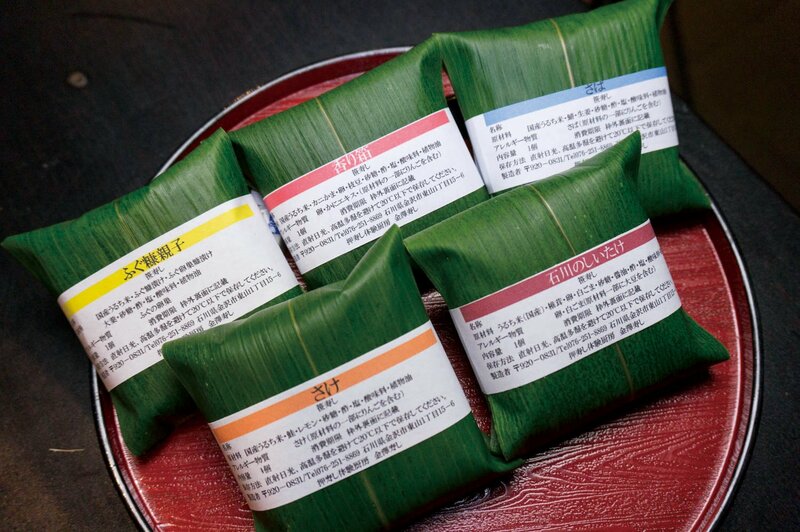 This type of sushi is festival sushi traditionally made in the Hakusan and Shiramine area. The refreshing aroma of the bamboo grass has anti-bacterial effect. The basic home cooked festival sushi of Kanazawa tradition. 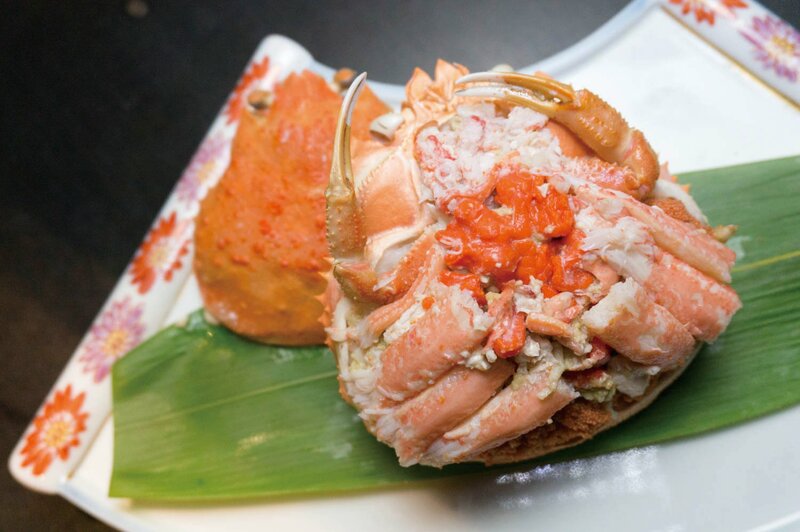 You will be given a whole tanner crab to hollow out and fill yourself with delicious crab sushi. After the experience, it's time to dig in! 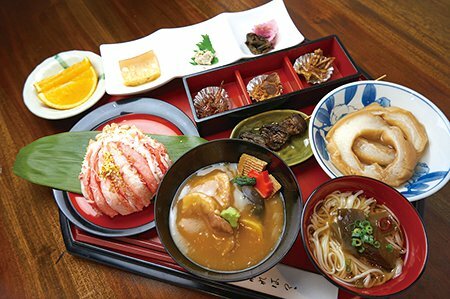 It's possible to eat the sushi you make here with other traditional Kanazawa side dishes. Of course, you may also have it take-away. (However we recommend eating it on the same day it was made). We also offer lunch. 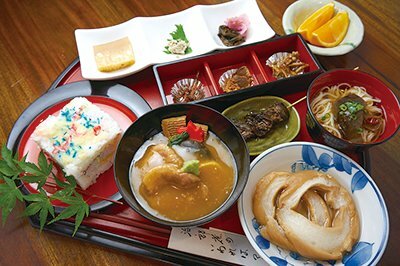 We serve many traditional dishes of Kanazawa including jibuni, grilled loaches, berobero, kinjiso, kuruma-fu and kotyou. 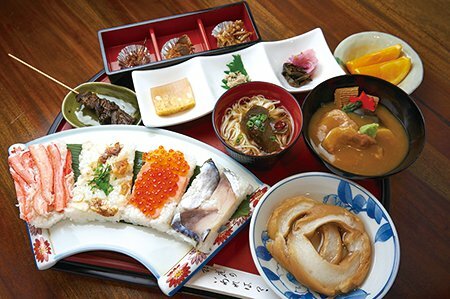 ※The dishes available vary depending on the season. Copyright © 2016 Making oshi-sushi Kanazawa Oshi-sushi All Rights Reserved.